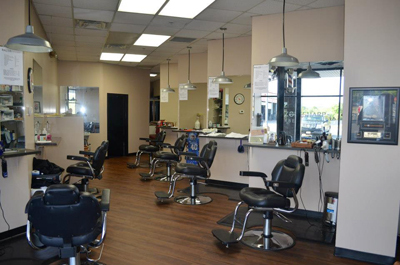 37 years experience as a barber/stylist specializing in cutting and styling men’s hair. I work Monday, Tuesday, Thursday and Friday, 9 am – 6 pm, and Saturday from 9 am to 2 pm. I work Monday, Tuesday, Thursday, Friday and Saturday. Copyright © 2012 & beyond Razorsharp Barber Shop, Lexington, KY. All Rights Reserved.